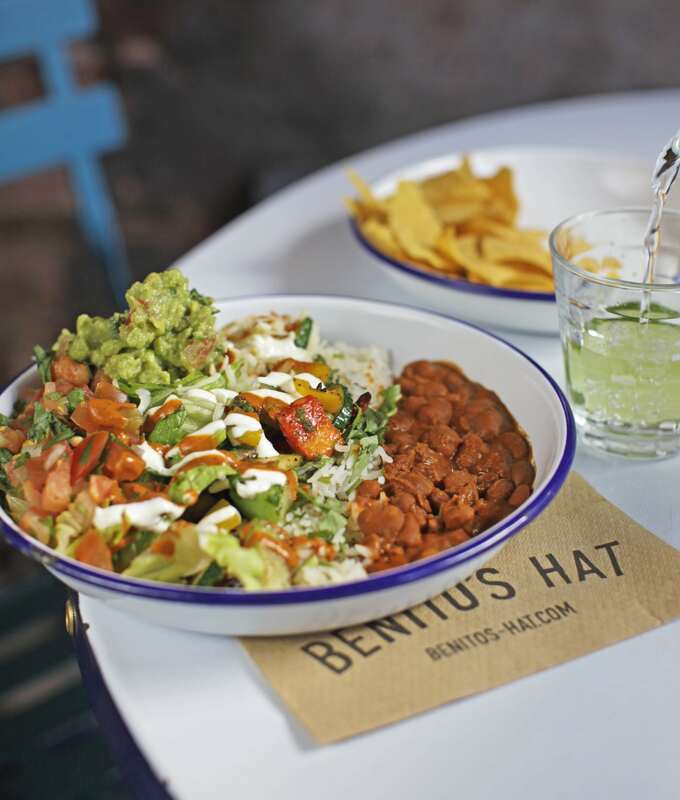 After living in Texas for a year, Benito's Hat owner Ben returned to London incredulous as to why the food of Mexico, so well represented across the US, had been so neglected in his home country. A series of chance meetings led him to a head chef who shared his passion for this wonderful, fresh food. 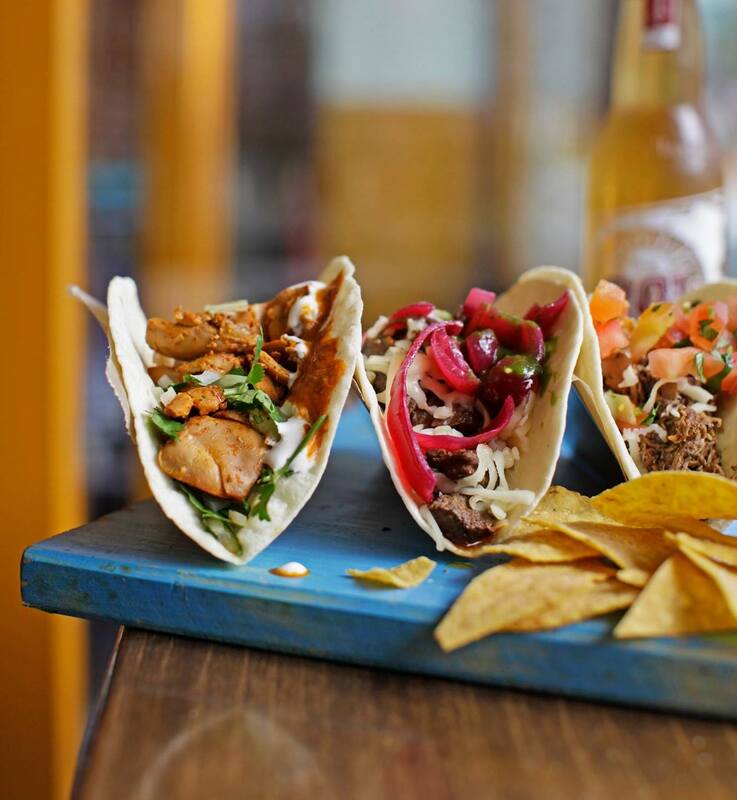 Benito's Hat Mexican Kitchen serves the freshest, tastiest Mexican food in the heart of London. 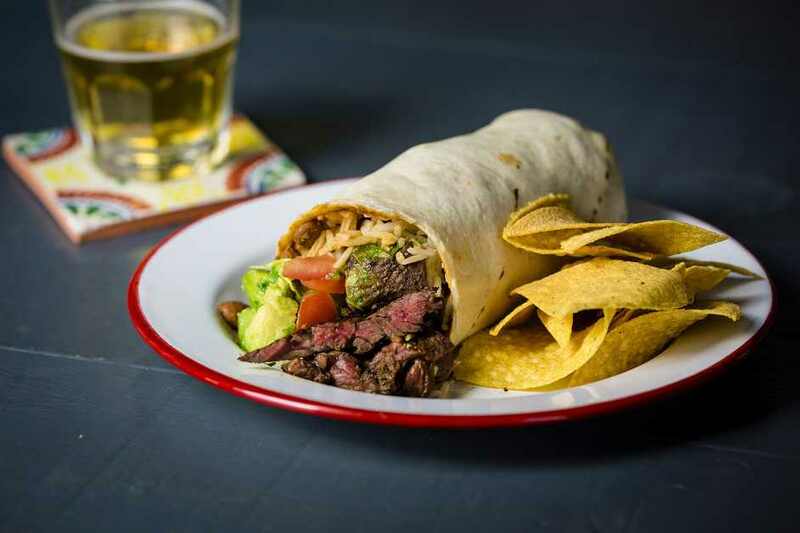 Specialising in delicious burritos, tacos, salads, desserts, Mexican beers, margaritas and cocktails - there’s nothing not to love! Benito’s Hat are extremely adaptable and so they can adapt their set-up depending on your event. If you would like to book these guys for your next special occasion, see if they are available and book them for your birthday, wedding, corporate event, or pretty much anything else, here on Feast It in a matter of minutes! Standard filling options of achiote-braised chicken, slow-simmered pork shoulder and sautéed veg with rice, refried beans, cheese, pico, salsa, sour cream, shredded cos lettuce. Also Naked/Salad option available. 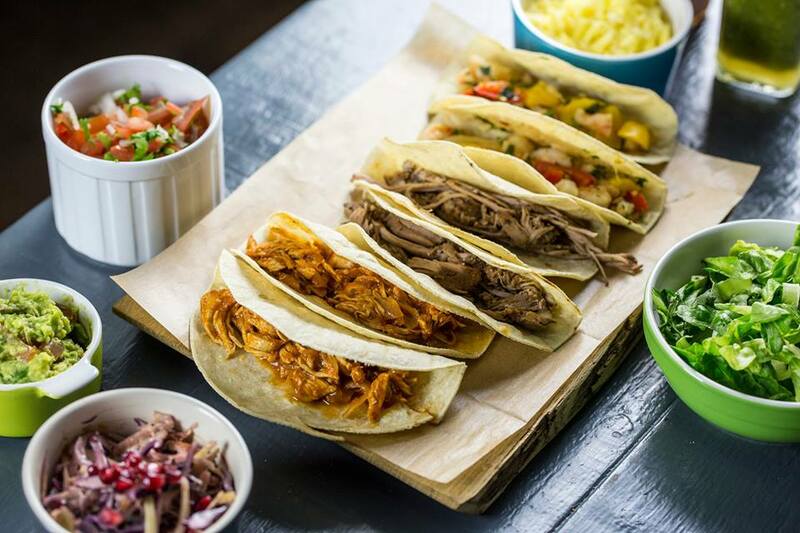 Standard filling options of achiote-braised chicken, slow-simmered pork shoulder and sautéed veg with cheese, pico, salsa, sour cream, shredded cos lettuce, flour (corn optional) tortillas. Also includes hand-cut tortilla chips. Classic margaritas made with 100% agave tequila, 100% lemon and lime juice and hand-minded salt from Felipe’s Mum in Mexico.